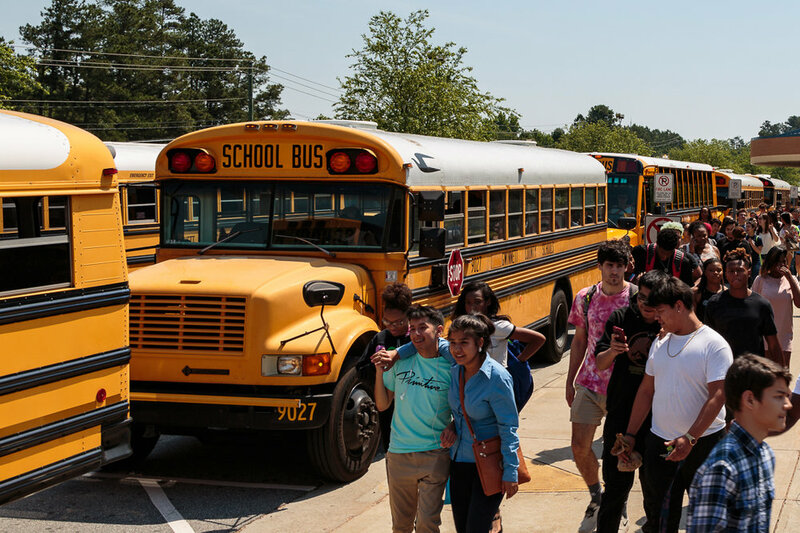 For the next 180 school days, yellow buses will be a familiar sight on Gwinnett roadways. To ensure safe riders, our drivers will take extra time to go through procedures with students during the first few days of the school year. We encourage families to have their children at the bus stop about 15 minutes early in the mornings and anticipate late buses in the afternoon during the first week. Online, learn school bus safety tips and visit the Transportation web page for FAQs, transportation contact numbers, and other helpful information. If you need to brush up on the rules of the road when it comes to a stopped school bus, check out these tips and this video.